More Countries Ground Boeing 737, Is US FAA Putting Profit Over Safety? On this episode of The Critical Hour, Dr. Wilmer Leon is joined by Dr. Kenneth Surin, professor emeritus of literature and professor of religion and critical theory at Duke University. With Brexit Day on 29 March looming, Theresa May touched down in Egypt to take part in a summit between European countries and the Arab League. During the talks, the British prime minister addressed the Yemeni humanitarian crisis. US President Donald Trump announced via Twitter on Monday that Danny Burch, a US citizen held hostage in Yemen for the last 18 months, "has been recovered and reunited with his wife and children." 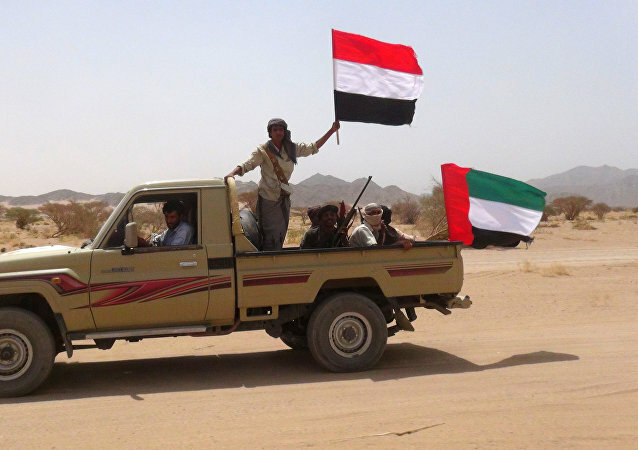 GENEVA (Sputnik) - Yemeni Prime Minister Maeen Abdulmalek Saeed has accused the country's rebel Houthi movement of violating the peace treaty by carrying out heavy weapon attacks in regions located far from the front line. 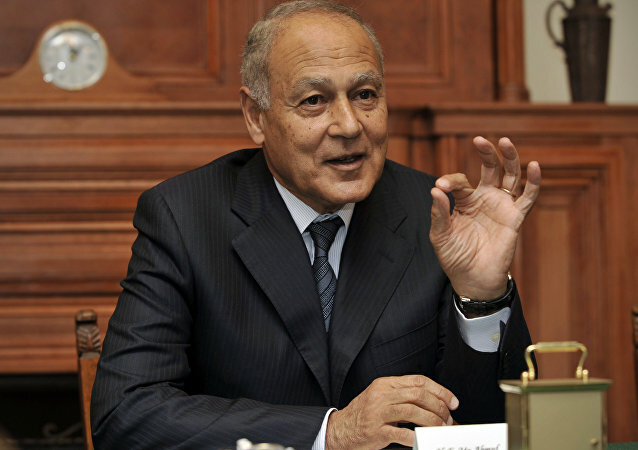 SHARM EL-SHEIKH (Egypt) (Sputnik) – Secretary-General of the Arab League Ahmed Aboul Gheit accused on Sunday Turkey and Iran of meddling in the conflicts in Libya, Syria and Yemen. 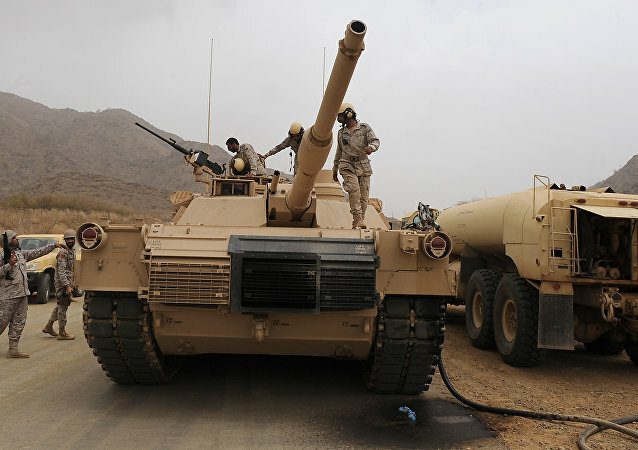 Germany decided to halt arms supplies to Saudi Arabia last year following the murder of journalist Jamal Khashoggi at Riyadh’s consulate in Turkey. 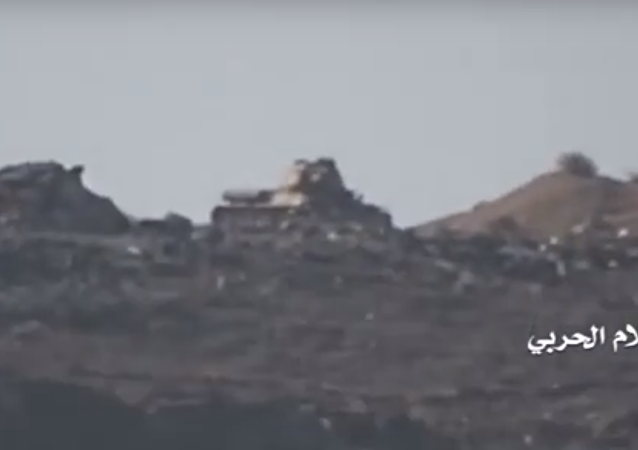 MOSCOW (Sputnik) - Representatives of the Yemeni government and the Houthi rebels from the Ansar Allah movement made significant progress in the talks, agreeing on the first phase of redeploying military forces during the fourth joint meeting on February 16-17, the press office of the UN Secretary-General said in a statement on Sunday. 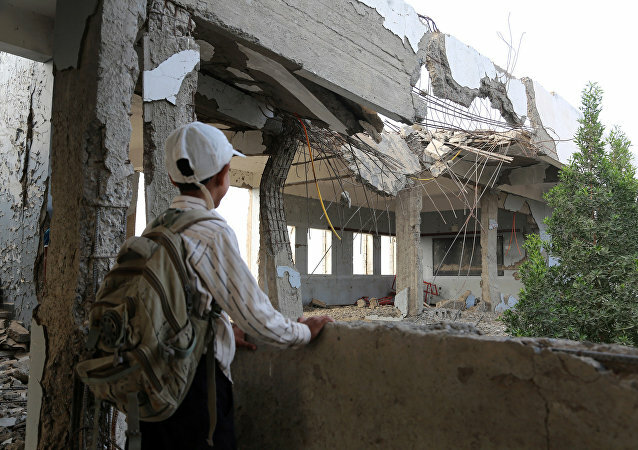 “It’s certainly time for Congress to reassert its constitutional authority over the war-making power,” Gerry Condon, president of Veterans for Peace, told Sputnik Thursday after the House of Representatives passed a historic bill restricting US armed forces from activities in Yemen that haven’t been specifically approved by Congress. WASHINGTON (Sputnik) - US Secretary of State Mike Pompeo emphasized during a meeting with Yemeni Foreign Minister Khaled Al Yamani the need for Yemen's government and the rebel Houthi movement to advance the political process in their country, State Department Deputy Spokesman Robert Palladino said in a press release on Thursday.